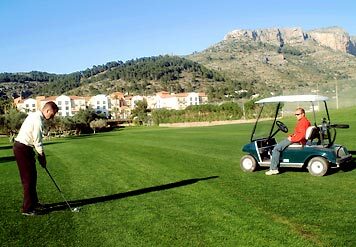 La Sella is located inland between Javea and Denia. The area covers 300 hectares of gently rolling hills, lush green pine forests, orange and almond groves. Scattered around this natural habitat are private villas and small complexes with residents´ pools and gardens. La Sella is sheltered to the north by the Montgo mountain, a nature reserve, spreading along the beautiful La Sella Golf Club and around green hillsides with spectacular views over the countryside and the Mediterranean. 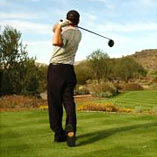 It is an ideal location for lovers of sports with on-site golf, 8 tennis courts, 2 squash courts and horse riding. For those wishing to let their homes, there is an on-site letting office which can either provide you with back up regarding letting - cleaning, linen, check-in and maintenance - or give you the full service of arranging the lets too. 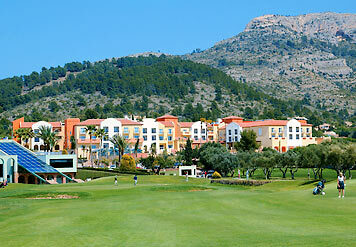 The jewel within the development is the modern 27 hole Golf Course which opened in 1992. 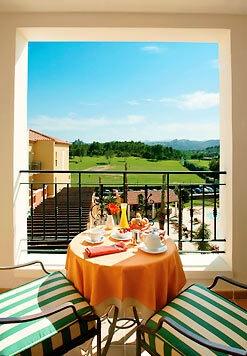 Alongside is the 5 star La Sella Golf Resort Hotel.